Lawn bowling club formed in 1906. Splendid facilities and large car park. Members take part in internal competitions and leagues. Club also run a programme of ladies, men's & mixed matches against other clubs and teams participate in the Sevenoaks & District and Millennium Leagues for men, and the West Kent, Tunbridge Wells and Millennium Leagues for Ladies. Many social functions take place throughout the year. 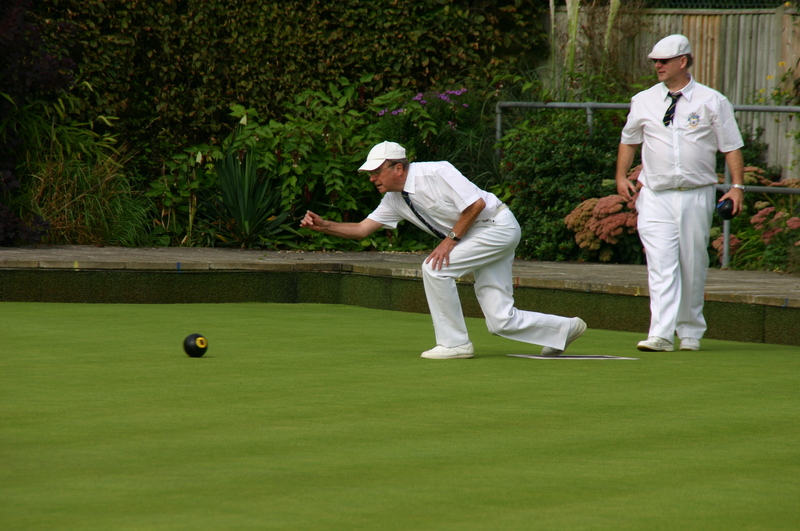 Want to try your hand at bowls, Thursday evenings during the summer are open to visitors. 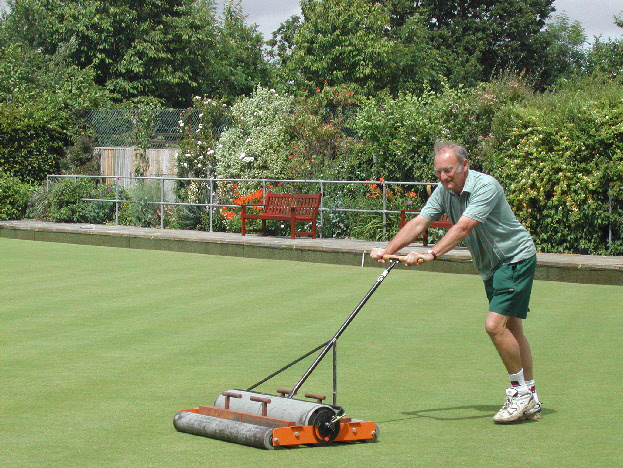 Short mat bowls indoors can also be played at Tonbridge Bowls club. Have you been to this Bowls club? Would you recommend it?